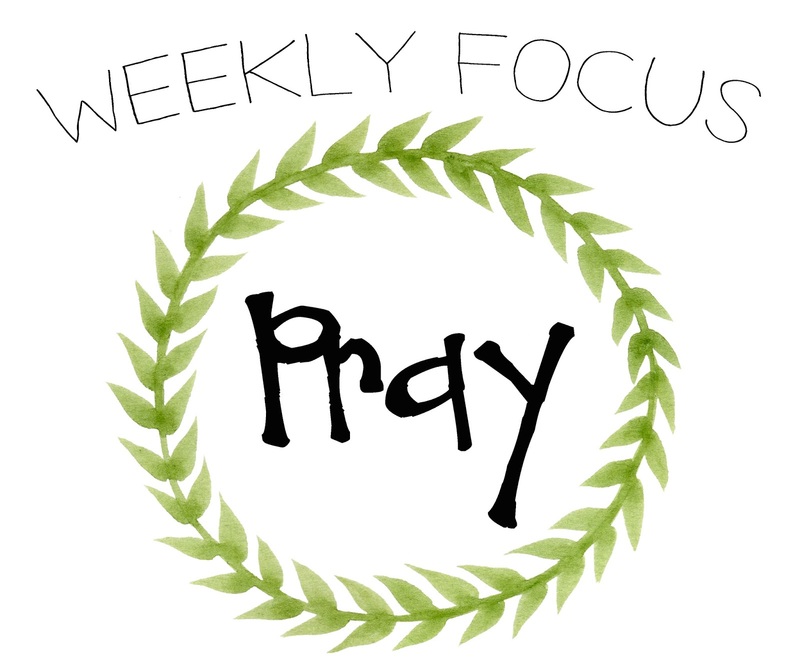 This week's Personal Growth focus...Pray! Prayer is so very powerful. All things are possible through prayer. Draw closer to the Lord. Put our trust in Him and do His will. Pray individually, as well as a family and as a couple. Your unity and relationships will be strengthened and peace will fill your home. Have a prayer in your heart continually as you go about your day, focusing on our Savior and his love for us. Pray in the morning, mid-day and night. Be specific. Pour our heart out to Him with thanks for all things. God does hear and answer our prayers. Teach our children to pray and to rely on the Lord and trust in him. As we pray daily we can feel the blessings of comfort, love, happiness and joy fill our hearts and homes. Our days may go a little smoother, less contention and irritations may arise. Come unto Him and build a sweet relationship with our Father in Heaven. He is anxious to hear us pray; to hear us express our thoughts, our concerns and desires. Don't forget to Pray!